We believe in developing partnerships with our customers and suppliers that are based on open and honest communication, mutually-beneficial economics, and integrity in every transaction. We believe in helping our customers solve problems through innovative designs, cost-effective manufacture, and Industry-leading quality and customer service. Our management mantra of "More, Better, Faster, Cheaper" (MBFC) guides our team of professionals to continuous improvement in every aspect of Thermoseal's operation. Not a week goes by where Thermoseal does not refine a business or manufacturing process to improve our quality, productivity, cost or service for our customers. Thermoseal Glass Corporation was founded in 1956 by Ira Fine, and his brother-in-law, Irving Newman at its present location in Gloucester City, New Jersey, across the Delaware River from Center City Philadelphia, Pennsylvania. Always trying to build a better unit, in 1975, Irv Newman received the company's first patent for an electrically-energized glass panel and circuit breaker combination. With the help of Ira's business acumen and Irv's inventive spirit, these two entrepreneurs grew Thermoseal from a small glass insulator to a company that produced more than 200,000 insulating Glass units per year. 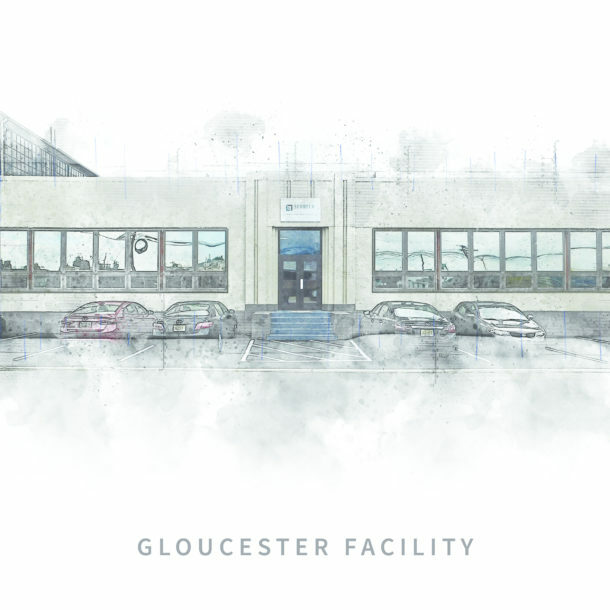 Gloucester City still remains home to Thermoseal Corporation, in addition to our soon to be brand-new facility in Irving, TX. 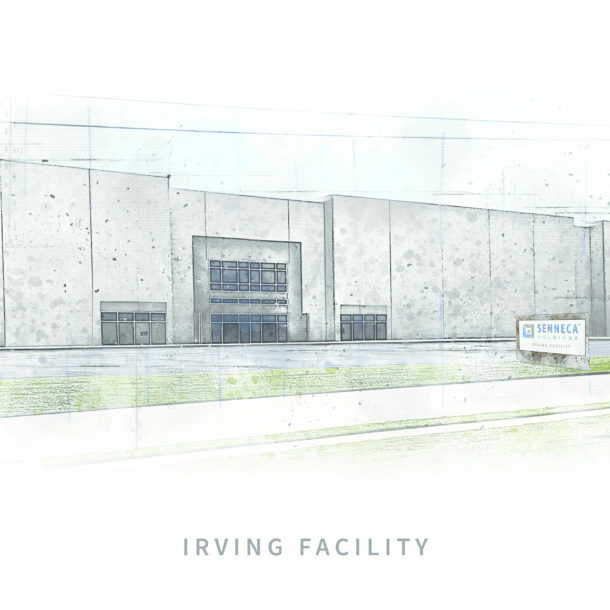 The new facility will be our largest Insulated Glass production plant. This will allow us to streamline and expand manufacturing to meet the demand for high-quality insulated glass doors and frames while also allowing for shorter lead times.